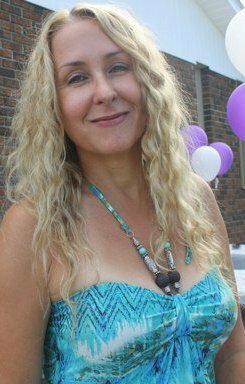 Peta Morton is a Reiki and Chios Master Teacher and has trained in a wide variety of healing modalities. She came to energy healing relatively late in life after a spiritual awakening following treatment for breast cancer. 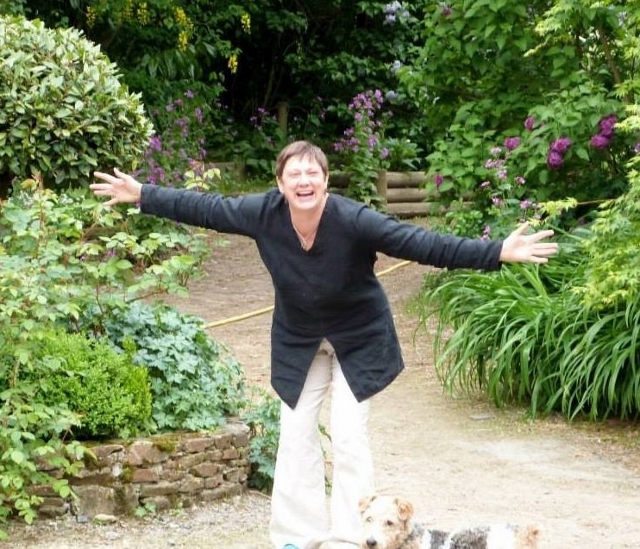 She is the creator of the ground-breaking Simple Energetics course. Her passion lies in helping people to reclaim their authentic power, and to understand that everyone can easily learn to heal themselves and others, no matter what their age or experience. Based in France, her work has received acclaim from people around the world.